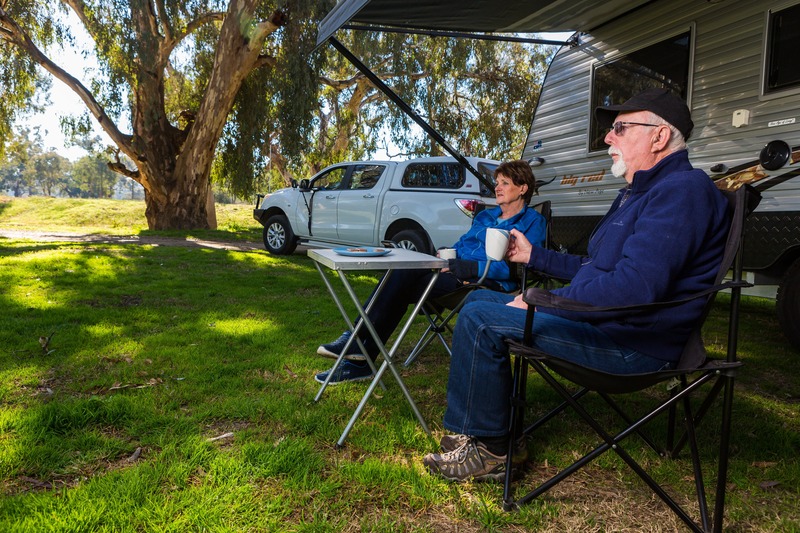 Oura Beach Reserve is a great spot to take in the Murrumbidgee River. 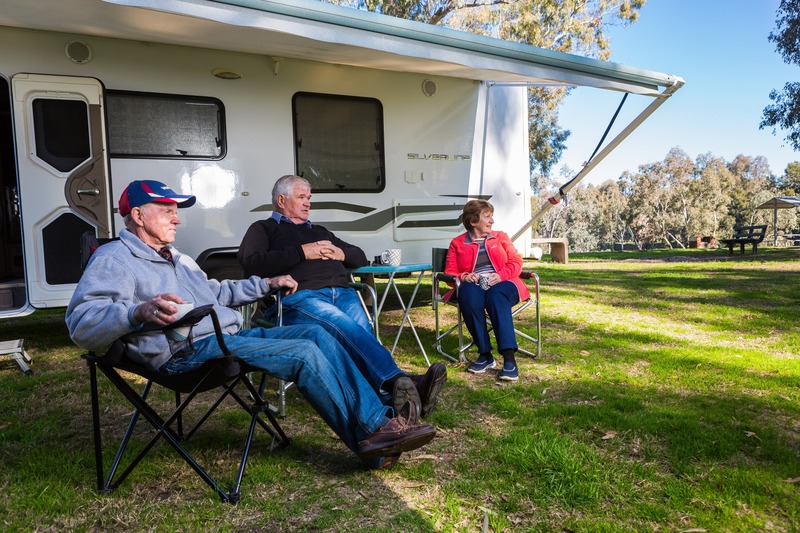 Located around 20 minute drive from Wagga Wagga, the reserve is perfect for camping, fishing, or just enjoying a day out by the river with a picnic. 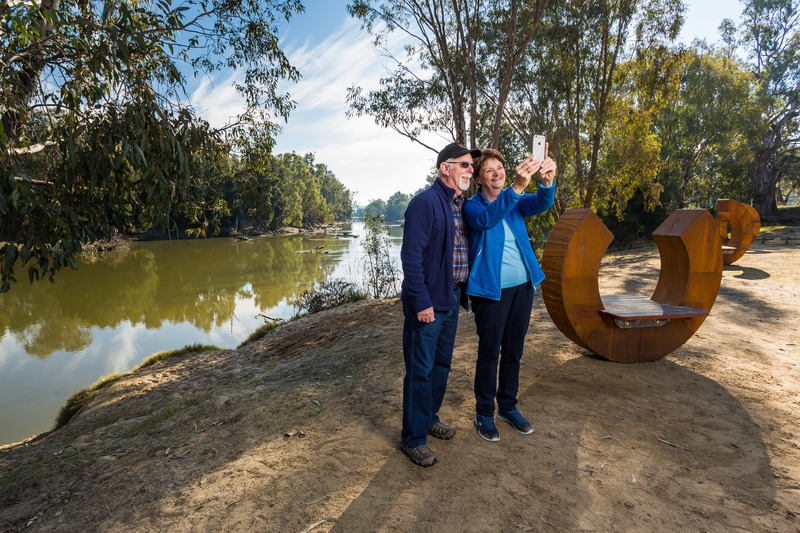 Pull up a seat on the Ageless Oura artwork, installed in 2016, which frames views of the river. Hand crafted by Wagga Wagga artist John Wood, these hardwood timber seats are framed by rust coloured steel rings which blend beautifully into the landscape.